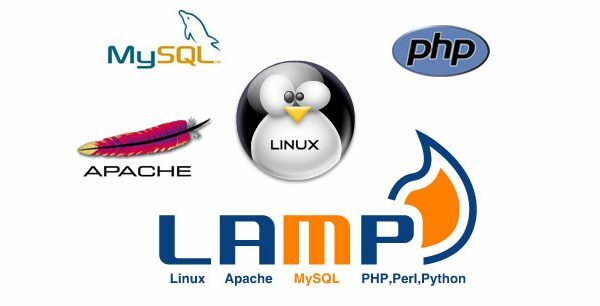 AJ Square is a leading software development company based in India, providing expert IT solutions to its global clients, focusing on PHP-Mysql Based open source development, .NET based enterprise solutions, iOS & Android mobile app development and e-commerce solutions. Pure & Easy-Deployable solution about “IT on your business” to sustain any management hurdles in any field. Core standard business logic like retail, hotel bookings, airline reservation, auction site, and social networking sites remain almost the same so why waste money and create these applications from scratch? AJ Square provide an array of readymade software solutions that can be slightly customised to meet your business requirements. 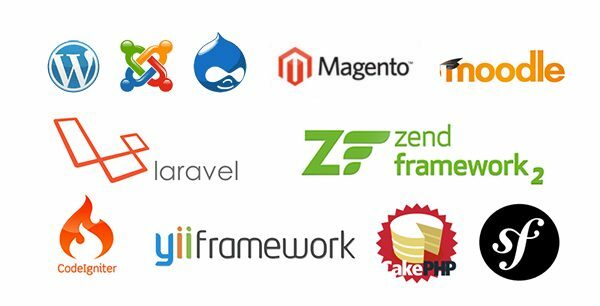 We will make each logic unique to your business as well as designed individually to separate you from other vendors. Our Agile approach to engineering, supported by our tenacity for value-driven development ensures we deliver projects that are on time, within budget, and demonstrate tangible ROI for your stakeholders. No matter what device you use, the elegance of your website would never distort. When you are having a issue or problem, we consider it as ours. Call or Emails us any time and we are available for you. 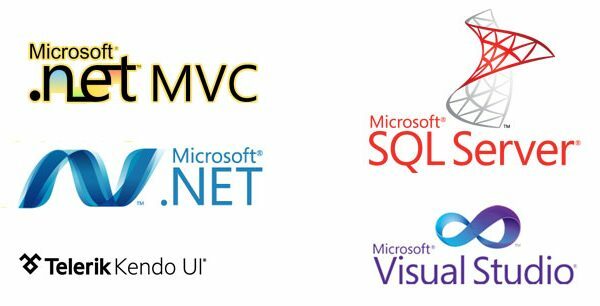 We specialize in Microsoft Technologies and have 30+ Developers for Enterprise Web / Hybrid Application Development. 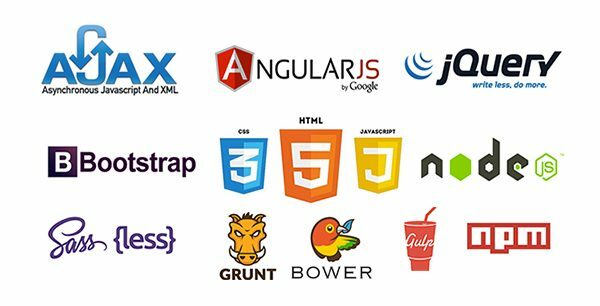 We have an expert team in working modern day responsive web applications & single page web applications.